Nokia Smartphone is finally backed on the market. HMD brand holders globally, Nokia, already released its newest smartphone based on Android, NOKIA 6. Unfortunately, the new smartphone released specifically for China alone. 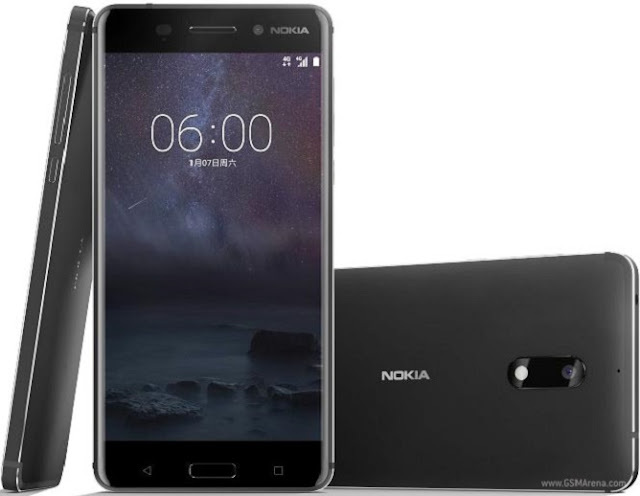 In the land of Bamboo Curtain that, HMD Global offers Nokia 6 priced 1,699 Yuan or around IDR 3.2 million. Meanwhile, from the specifications, Nokia 6 tend to belong to the middle class, among others through the use of screen 5.5 inches (1080 p) with the level of density of 403 pixels per inch, 16 Megapixel main camera, and the camera's selfie is 8 megapixel. The "brain" of its processing using Qualcomm's Snapdragon chipset 430, combined with 4 GB of RAM, and 64 GB of internal storage memory. HMD Global body designing Nokia 6 using metallic materials. 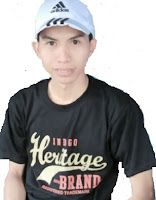 As a result, the smartphone so impressed more luxurious and sturdy. More details, you can see the shape and detail specifications of Nokia 6 summarized by teknokia.com from gsmarena below.